Kim Kardashian has changed her name to Kim Kardashian West on her social media accounts. 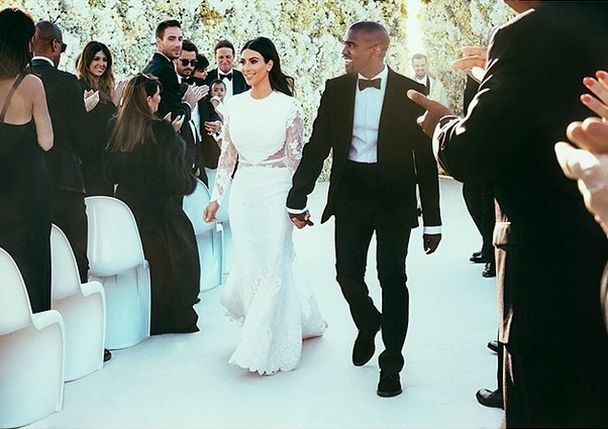 Kim Kardashian, 33, and Kanye West, 36, tied the knot on May 24 in Florence, Italy. Following their engagement back in October 2013, Kim Kardashian revealed to E! News she planned on taking her husband’s last name. “It’ll be Kim Kardashian West,” she revealed.